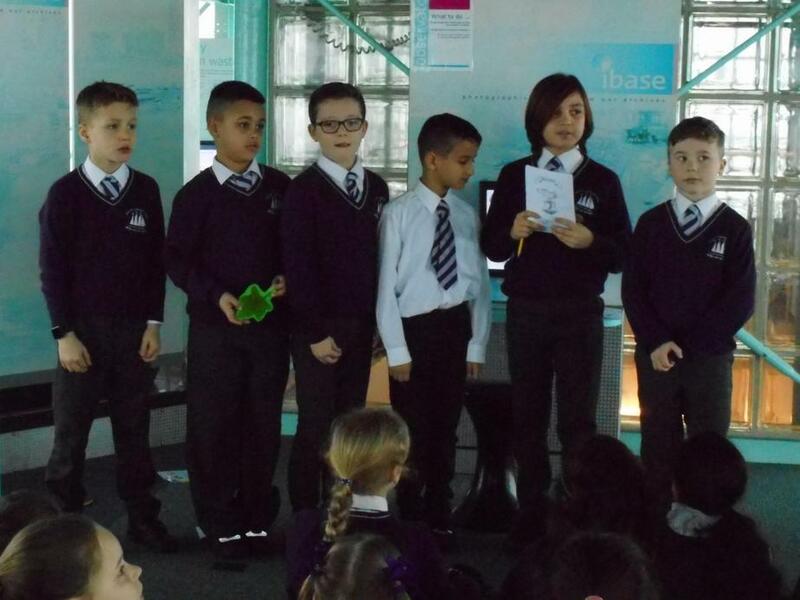 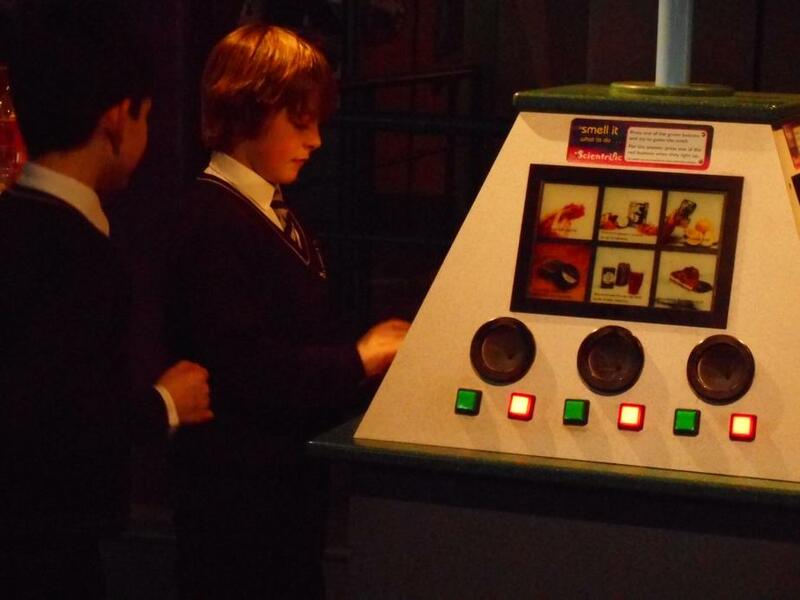 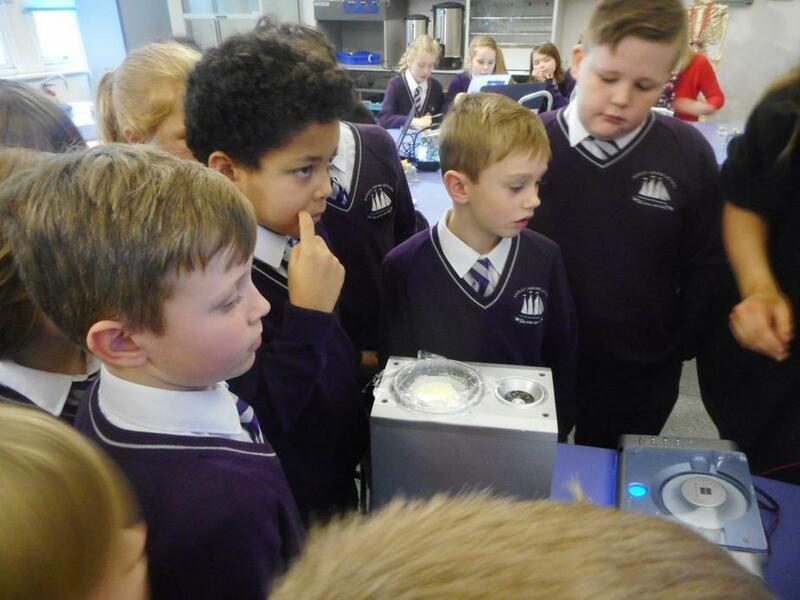 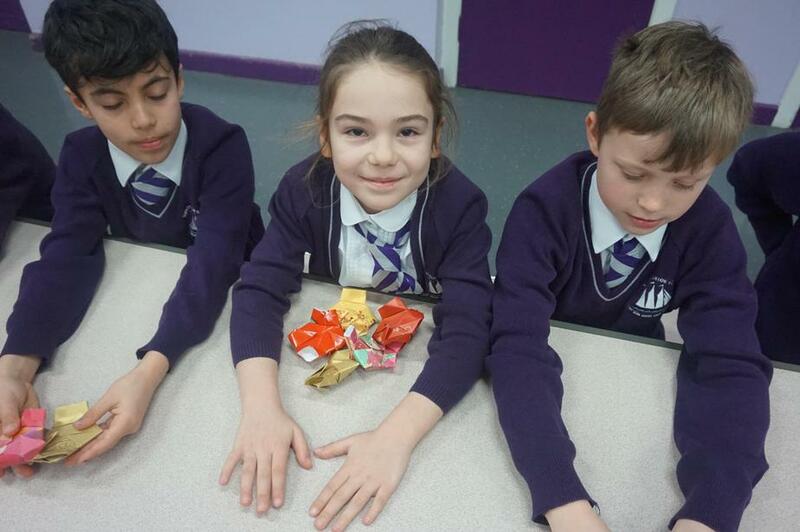 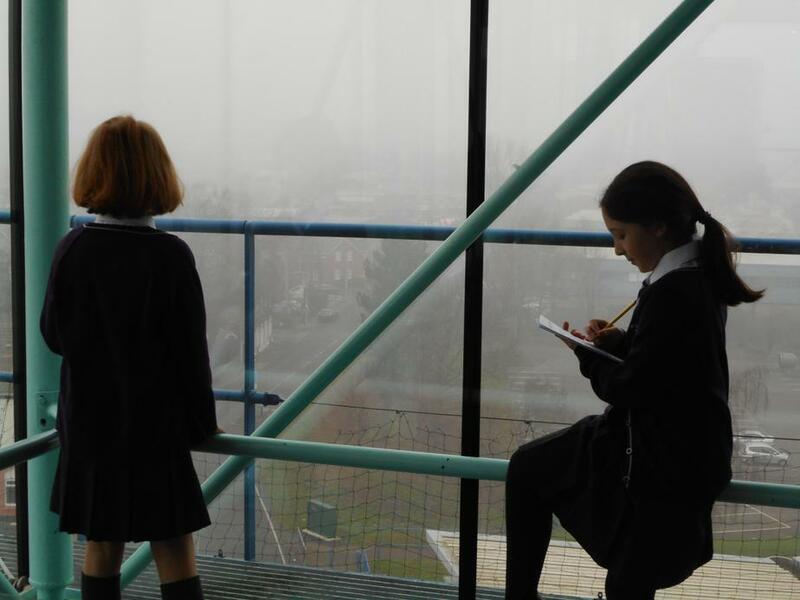 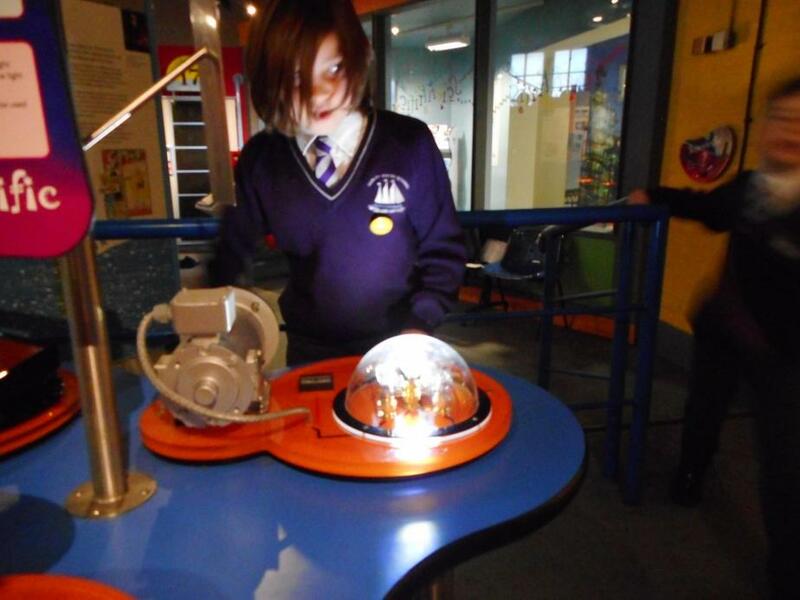 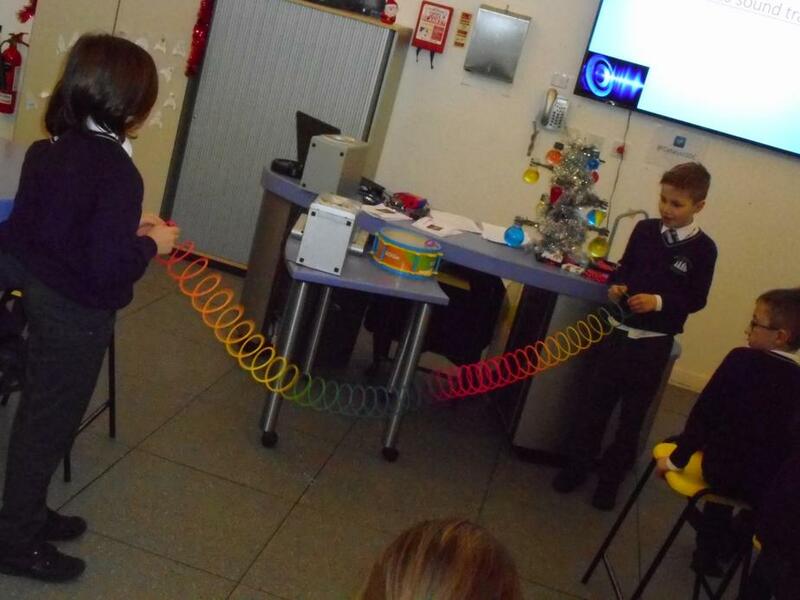 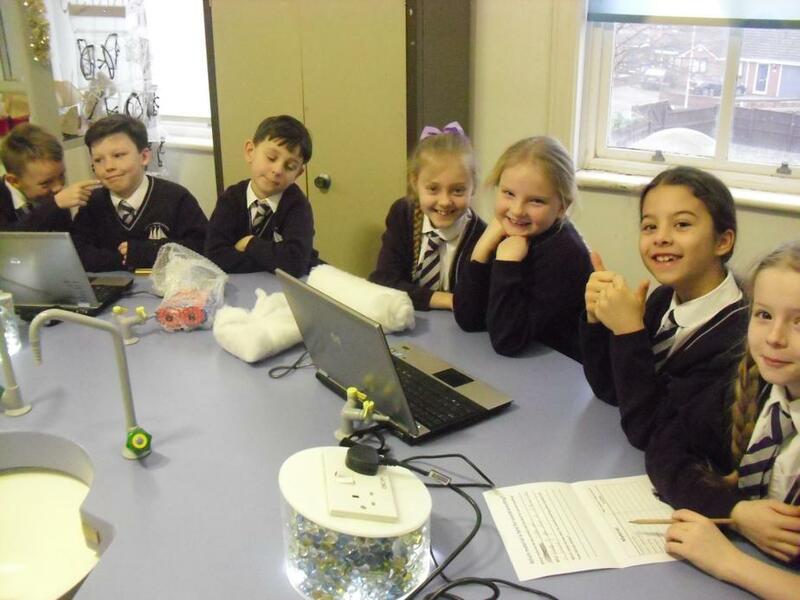 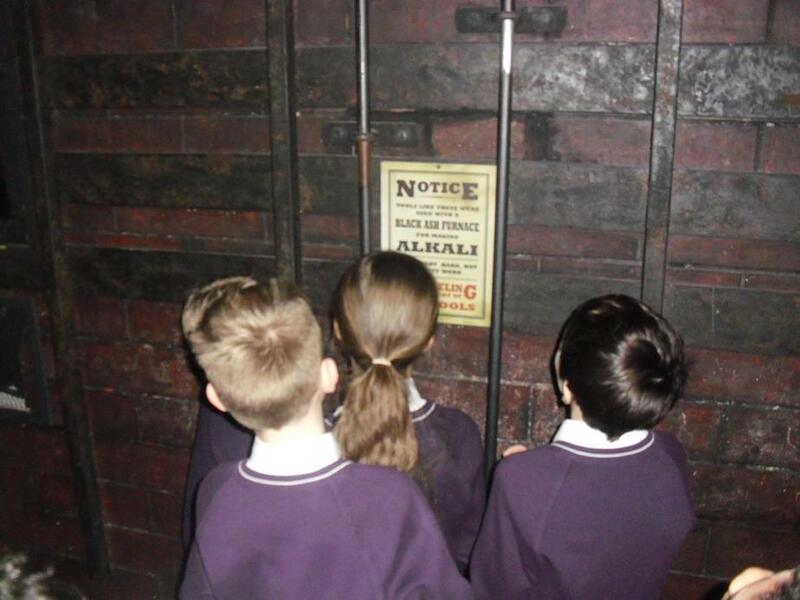 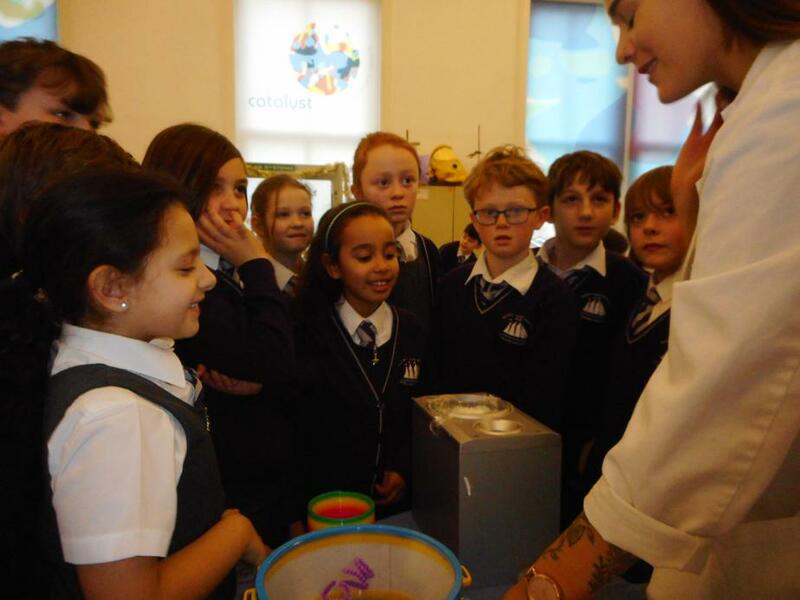 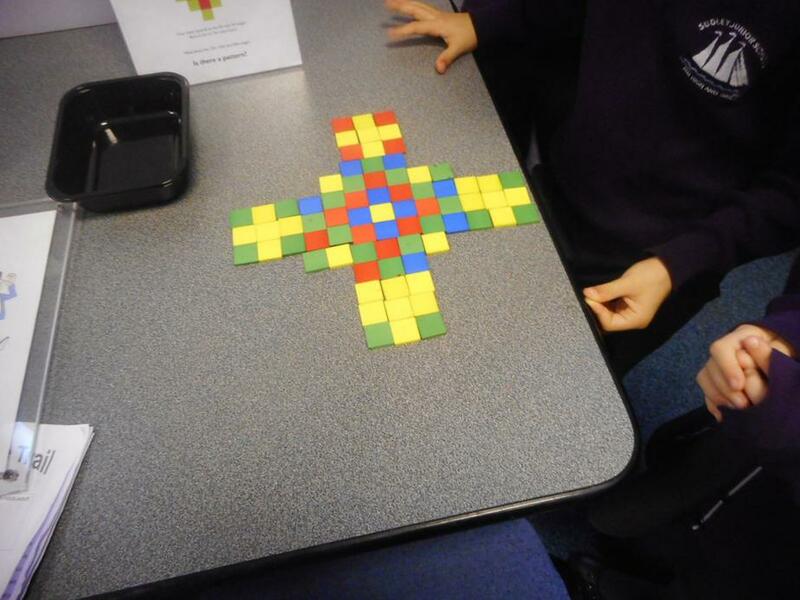 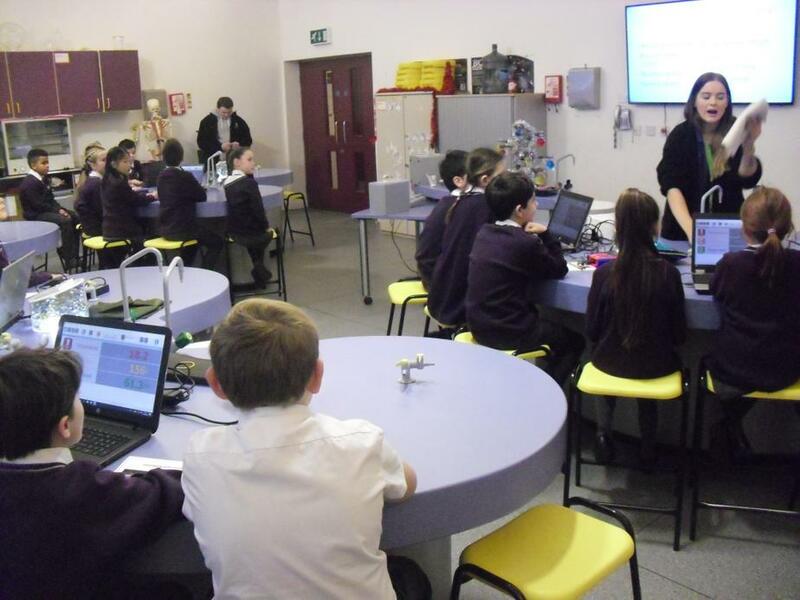 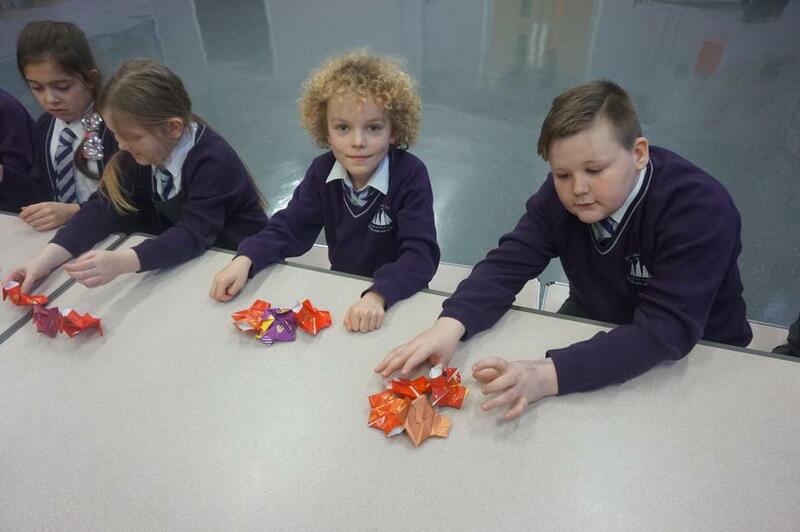 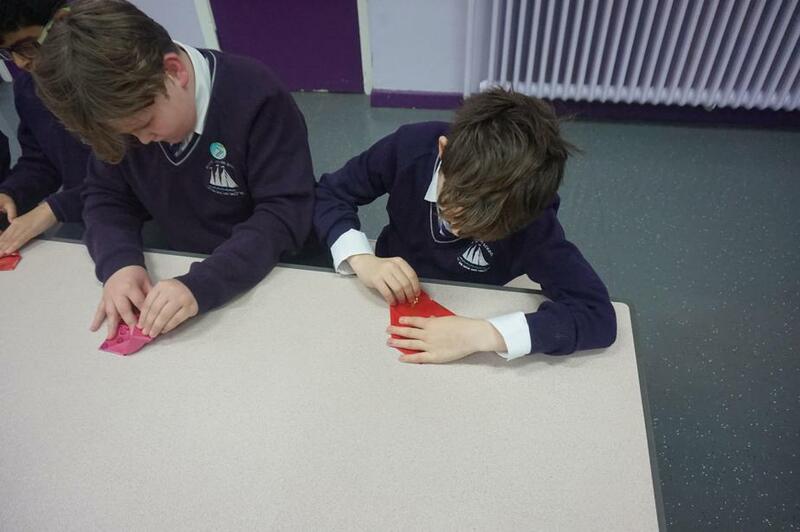 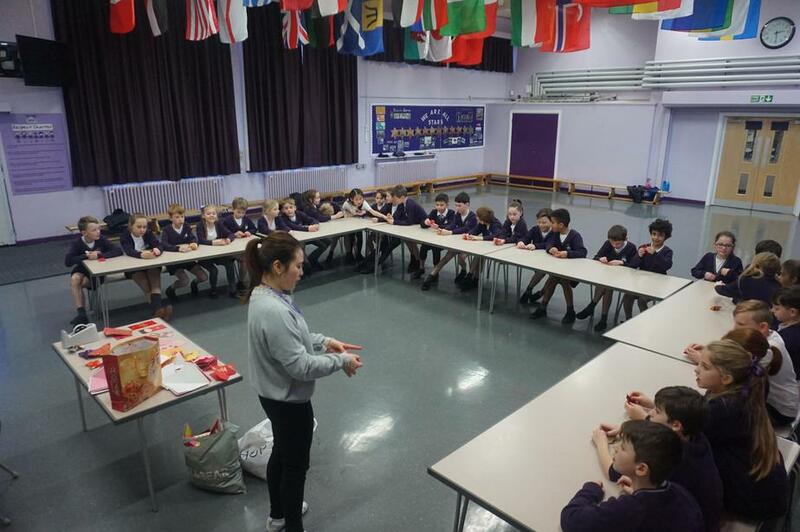 On Thursday 10 January, Year 4 visited the Catalyst Science Discovery Centre as part of their Science topic. 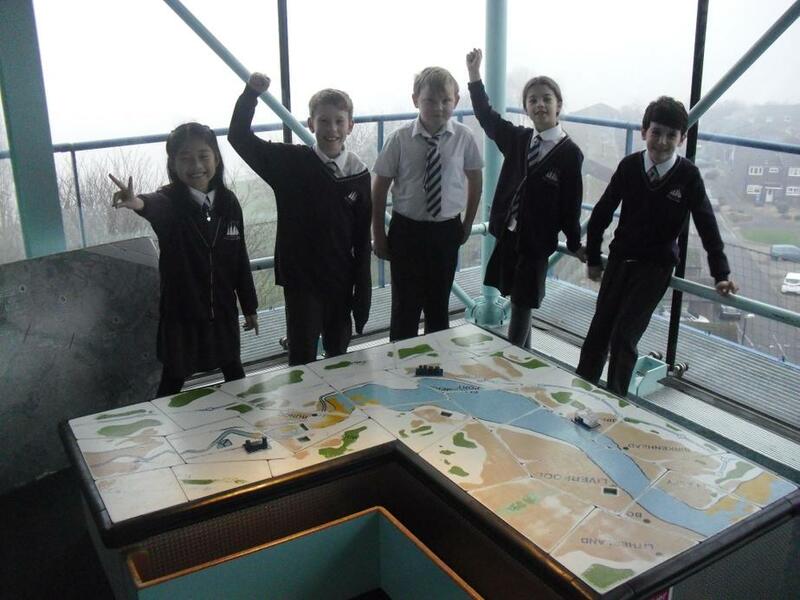 On the day, they done two activities which included a data loggers workshop and a trail around the museums exhibits. 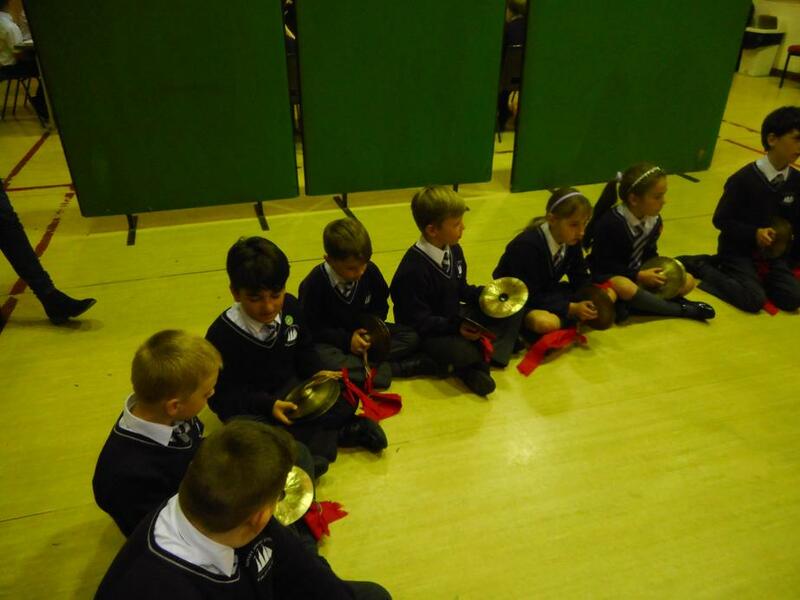 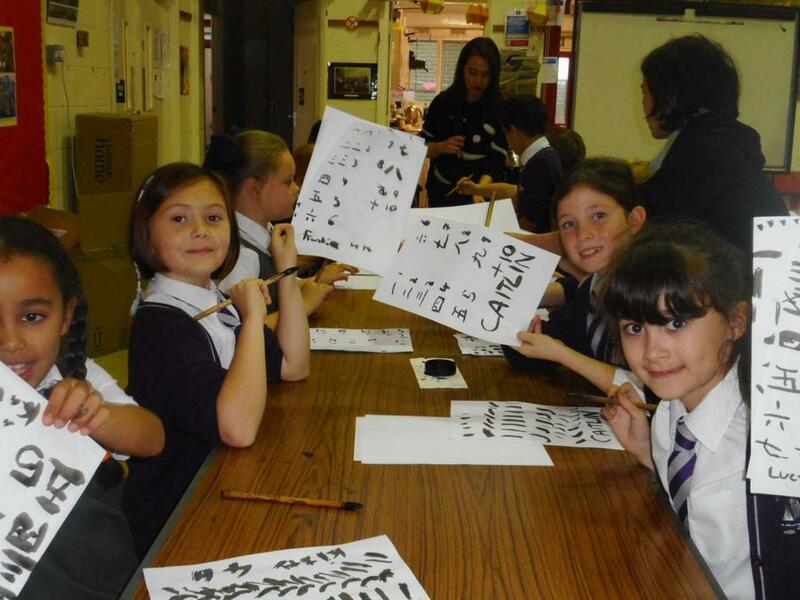 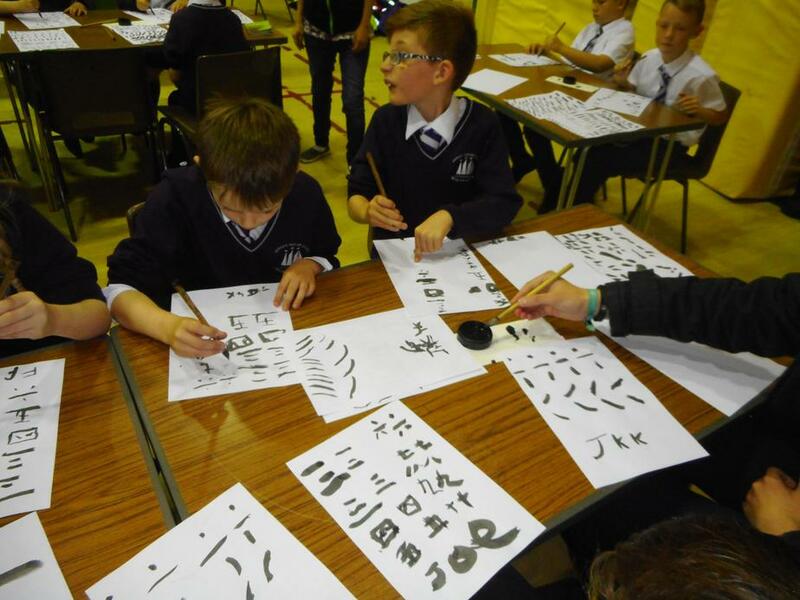 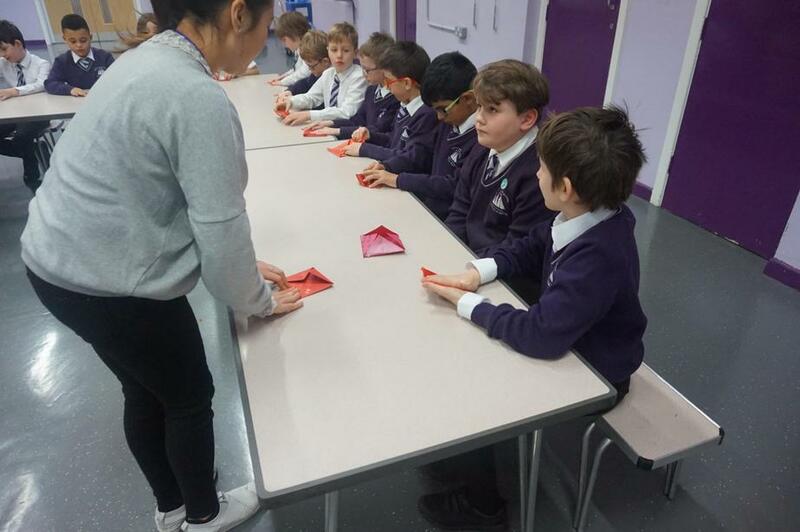 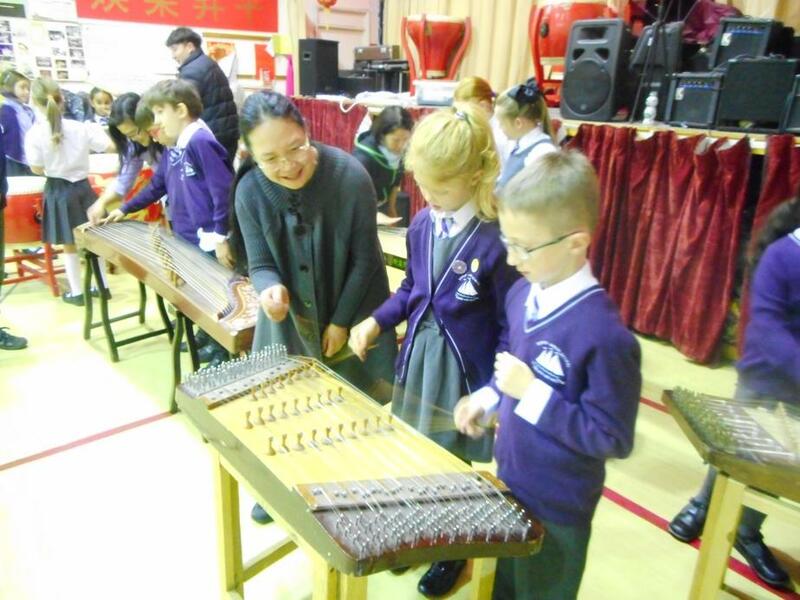 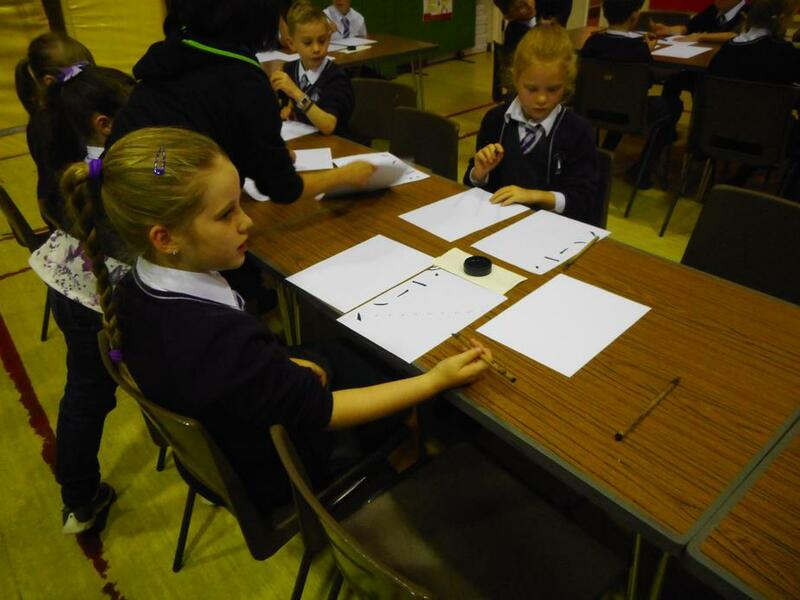 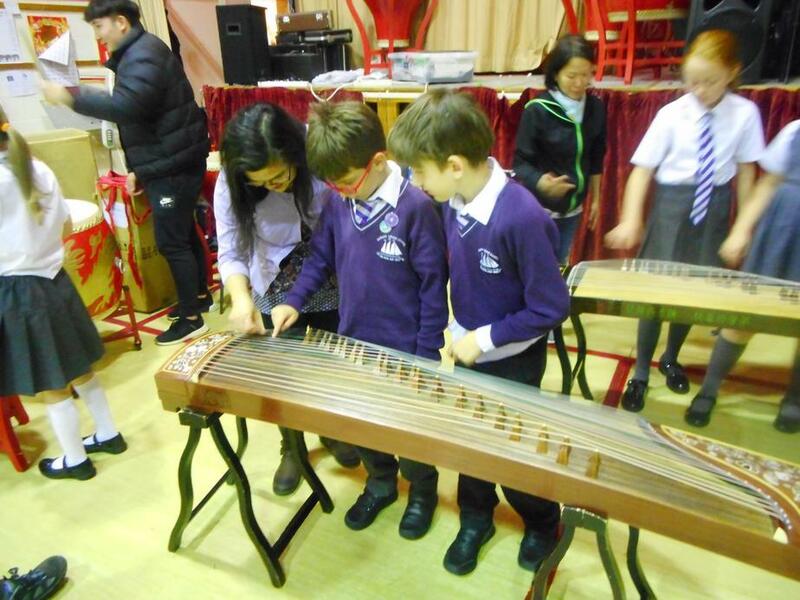 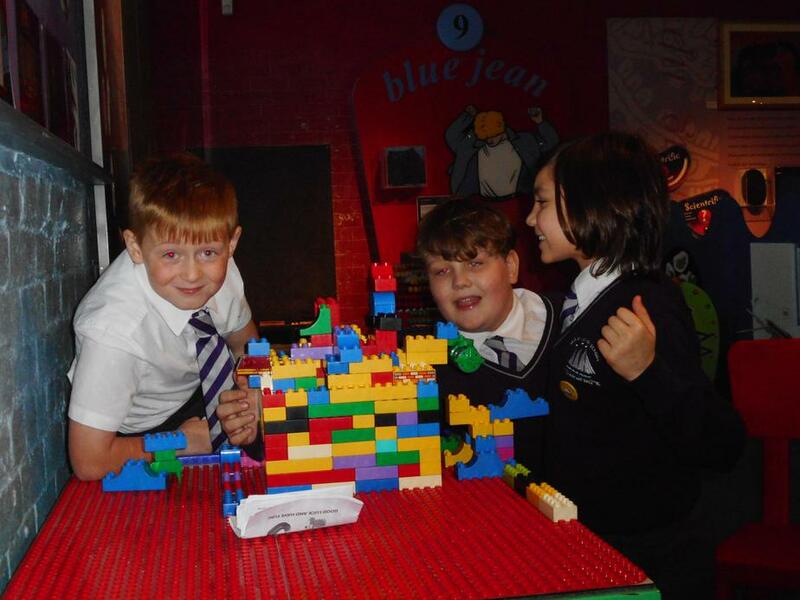 On Thursday 18 October, Year 4 visted the Pagoda Arts Centre in China Town as part of their Theme work based on The Shang Dynasty. 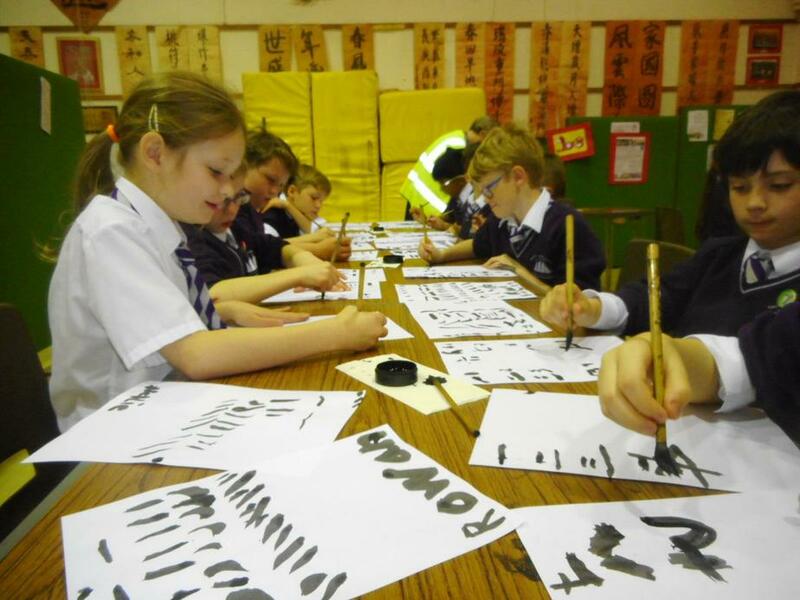 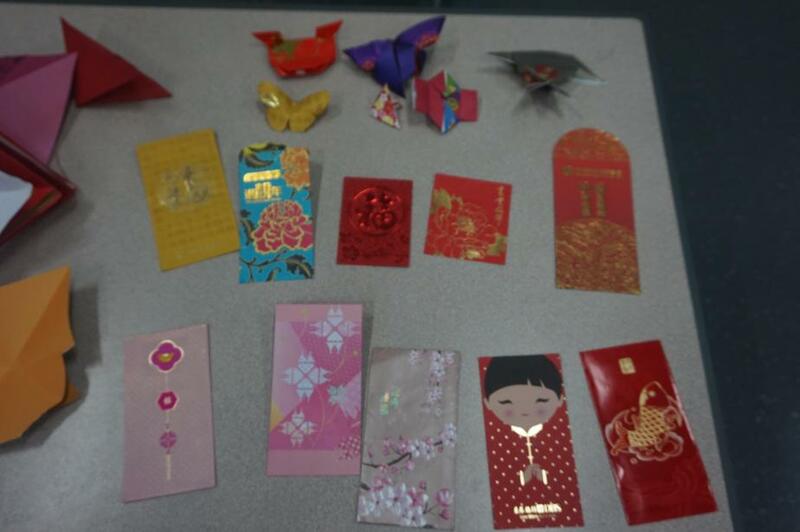 During their time there, they took part in Chinese dancing and calligraphy.